Drawstring: This style of bag can come with or without trim. It is perfect for tall, slender items, such as bottles of soap, lotion or sunscreen. Handle: You can get either rope or strap handles for your vinyl packaging. This feature makes any bag easy to carry around. You might use packaging with handles for cosmetics or gift bags. Security: Some high-security events require participants to use only clear bags. When you put your products in a security-compliant bag, you make them easy to transport. Slider: This kind of bag is often used to hold cosmetics. The re-sealable packages encourage your customers to continue using the bag, which can help advertise your business. Velcro: Are you looking for a different look? Consider packaging with Velcro. It can still be sealed over and over again, but the flap at the top adds visual appeal. 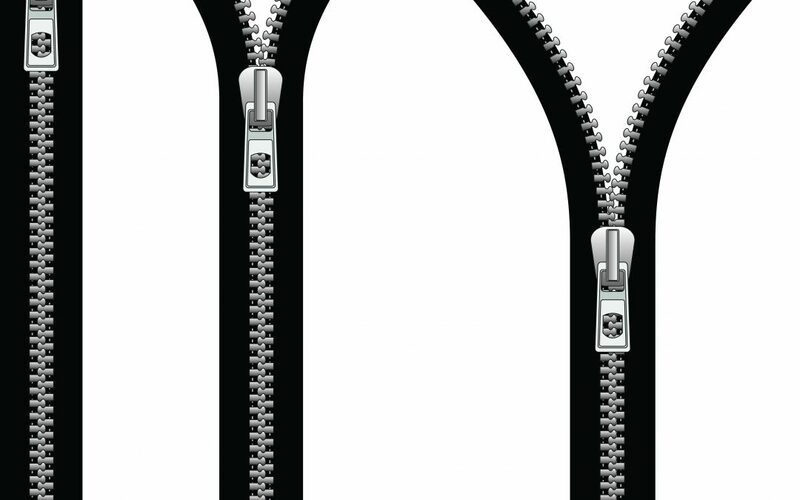 Zipper: Whether you want packaging that is top or side loading, something with a zipper may be in order. We use in-house zippers to help ensure you get a high-quality product that will stand up to normal wear and tear. Zippers can be useful on bags with handles and security packaging. All of our packaging is made from high-quality materials that are compliant with EN71, Prop65 and ASTM. No matter what type of bag you order from us, you have the option to get a custom or stock product. What type of vinyl bags are right for your business? Contact us today for assistance!